This piece is obviously not written about our ancient and honorable fraternity, but there is still a warning here for Masons. 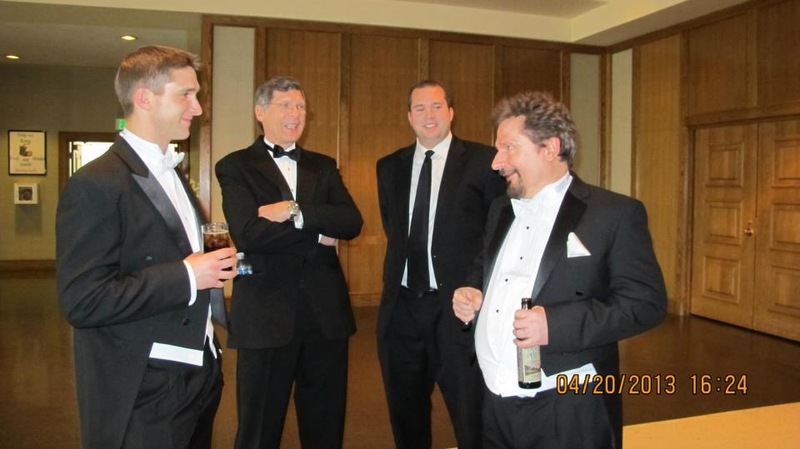 Remember that the types of folks who want to “help” the frats at your local college are the same types of folks who run the Grand Lodge (mostly). You need to do it soon. Political disagreements are now turning violent. The cold civil war is heating up. You can blame the God-Emperor if you want, but his election is only a symptom of a deeper malaise. So let’s talk about America, what it is and what it is not. It is not a “melting pot.” Do you even know whence that phrase came? Propaganda. It is not a proposition nation. Have you heard that term before? Propaganda. America is more than an “economy.” I’m glad – on an individual basis – that someone may find success and happiness here. But you can’t bring everyone with you, and it is not a job site for the rest of the world. Stuff may cost more. That’s okay. Housing will be cheaper. Companies will fold due to lack of workers. Jobs will pay more. Maybe more women will stay home with their kids. That’s not a bad thing. It’s the most important thing a woman can do. More moms at home? Good for the family. And you Boomer fucks will have to realize that your house isn’t worth $900,000 anymore. No, you weren’t savvy investors after all. You just bought and held while you gave out cheap credit to the credit-unworthy, pricing your children out of the markets by importing your slave class. Did we already tell you not to let the door hit you on the way out? Falling home prices? Good for the consumer. Record numbers of real American men are dropping out of the workforce. Few talk about this. Wages are flat, and we prop ourselves up with debt. Normally I don’t look at the economy as a zero-sum game, but to fix it we may need to pick winners and losers. If we do, I choose my tribe. I don’t mean anything racial by that; blacks are still Americans. But I do mean culture. Heritage America is more important than the globohomo crowd. Charles Murray chronicles this in his book, Coming Apart. But this grand experiment in Self-Government, what has been rightly called an extension of the Anglo-Saxon project, is much more than idea or a concept. America is my home. It is my birthright. It is not yours. No, I’m not talking about TO Lodges. I appreciate formality, but I think we can reintroduce a more formal tone into our lodges without chartering new ones. 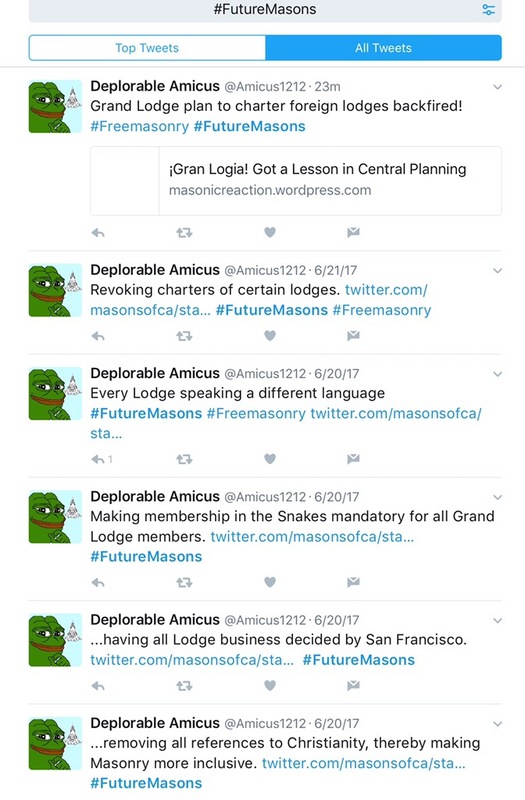 We have too many lodges already. And it only takes one or two slobs to take the mysterious veneer off of a TO lodge. And a TO lodge has one job! So start fashion-shaming those boomer cucks in your blue lodge! They already gave away the estate. The least they can do is look dignified while the ship sinks. Tell them to put on a jacket at least. Tell your incoming JWs to buy a tailcoat, tie and vest (properly altered!). In two years, at least your dais officers will look better. 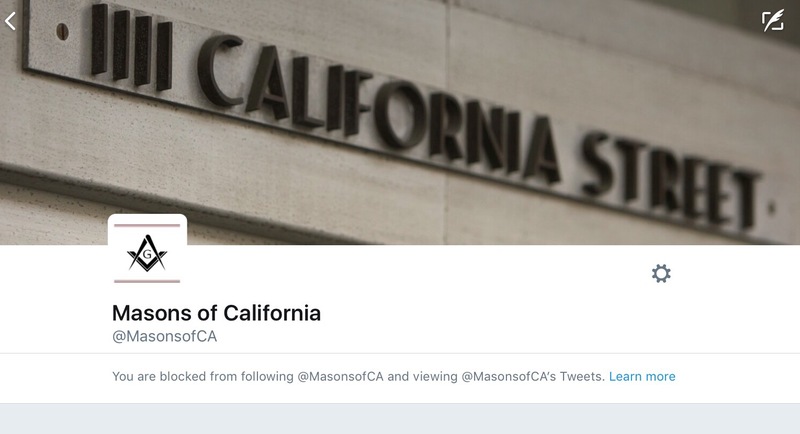 Someone is SF didn’t appreciate my contribution. Whatever will I do now? In the case of the French-speaking and German-speaking community, as well as the Italian-speaking community, the desire for the formation of a lodge working in those languages was truly a “grass roots” movement. The same thing can be said about a Spanish-speaking lodge, although for the first thirty years of the existence of Maya Lodge No. 793, there was no expressed desire to work in Spanish. Then – in 2004 – the impetus for new foreign-language lodges came from the Grand Master. This was a result of a recognition that California had become a multi-lingual state, and that the creation of lodges working in languages other than English would be desirable. The result has not been particularly good. Although we now have an additional lodge working in Spanish, and a lodge partially working in Armenian, neither lodge has exhibited the strength that a new lodge should have demonstrated. The slowness with which Ararat Lodge No. 848 has progressed toward the translation of the ritual into Armenian is an example of the rather lukewarm reception that an Armenian-speaking lodge has had within the Armenian-speaking community, and the similar slowness with which Panamericana Lodge No. 513 has progressed in obtaining new Spanish-speaking members is an example of the difficult of a “top-down” approach to the creation of foreign-language lodges in California. Adam Smith had some things to say about central planning of this sort.